The FN Four, manufactured in Liége, Belgium by Fabrique Nationale from 1905 until 1923, was the world’s first production inline-4 motorcycle. 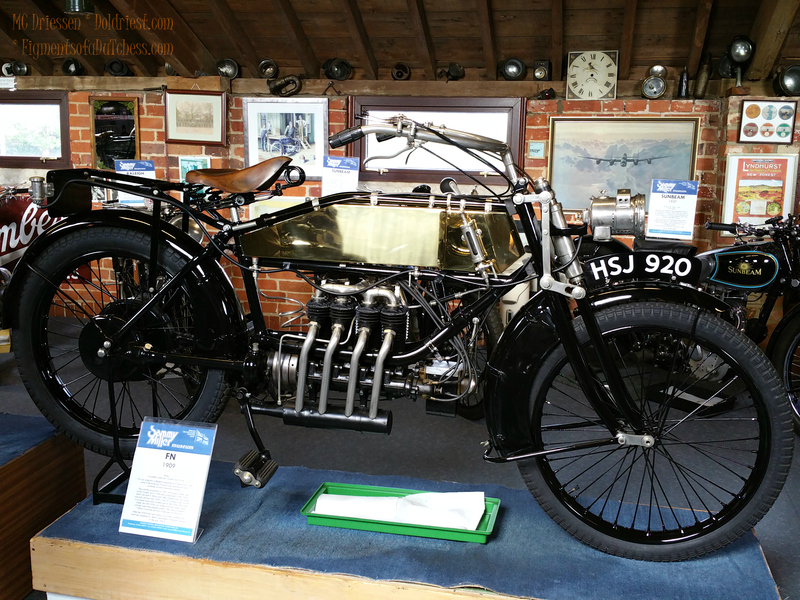 It was also, at 40 miles per hour (64 km/h), the world’s fastest production motorcycle from 1911 until 1912. The motorcycle was developed in 1904, tested late that year, and had its public debut at the 1905 Paris Motorcycle Show. It was a commercial success upon release, with production increasing over its twenty-year run.